A Business Approach to Legal Service. 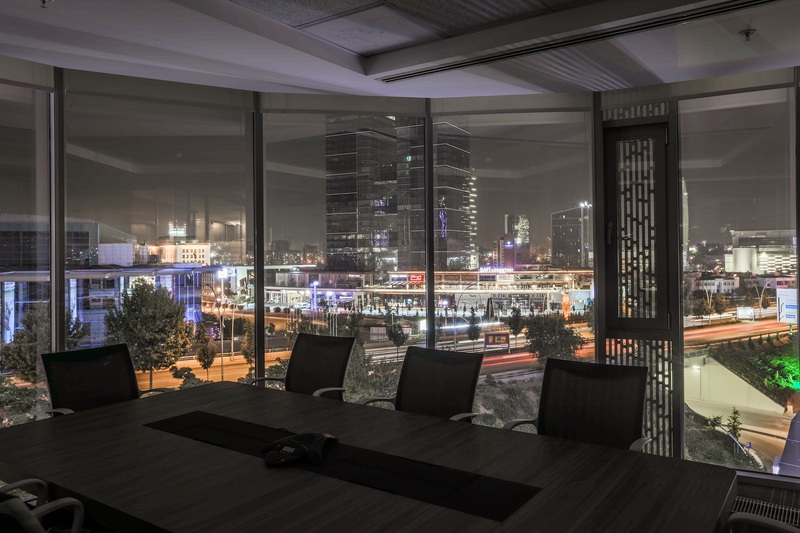 Aydaş Liman Kurman is a leading Turkish law firm, aiming to provide high quality legal services to local and international companies, governmental agencies and financial institutions. 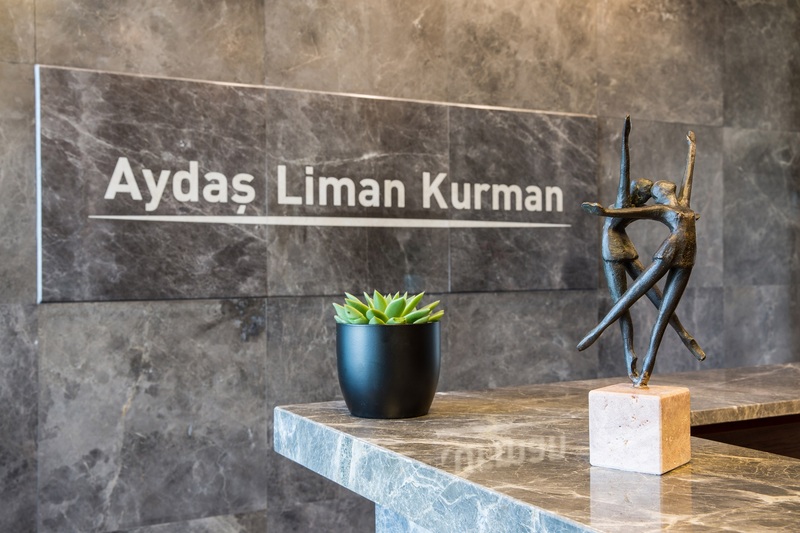 Aydaş Liman Kurman is dedicated to providing diligent and pro-active legal services in a timely manner, meeting its clients’ needs in the realm of global business. Aydaş Liman Kurman belongs to the international alliance of law firms LEGAL SKILLS International Business Lawyers EEIG grouping law offices from Ankara, Antwerp, Belgrade, Berlin, Bratislava, Budapest, Copenhagen, Geneva, Helsinki, Ho Chi Minh, Cracow, Los Angeles, Manila, Munich, Oslo, Paris, Rio de Janeiro, Sao Paulo, Stockholm, Toulouse, Vienna and Warsaw. You can find more information about the alliance at www.legalskills.net . This alliance enables Aydas Liman Kurman to provide better solutions to cross-border multinational transactions as well as managing cross-border litigation which is increasing rapidly with the globalization of the world markets. 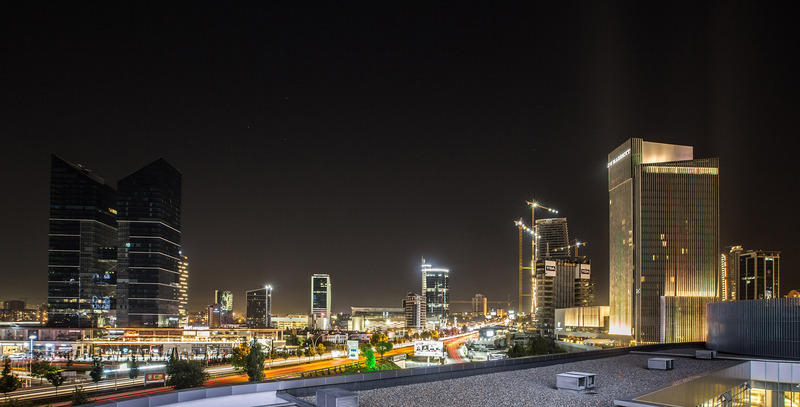 Aydas Liman Kurman provides legal services to local and global companies in several sectors and in a variety of practice areas since its establishment in 2007. Please refer to the relevant sections to find out more about our practice. We provide legal advice on all types of commercial agreements including sales, distribution, agency, licensing, franchising, outsourcing, research and development, logistics, packaging, supply, etc. We try to understand the needs of the sector and strive for perfection on our commercial practice. Our competition law practice includes advising on mergers & acquisitions on different sectors and dealing with the legal notifications to the Competition Authority with respect to such transactions. Turkey is a strategic hub between Middle Eastern and Caucasian countries that are rich of natural resources (oil & gas) and Western countries as major consumers. The major oil and gas pipeline projects between eastern and western countries (TANAP) are being constructed by multinational consortiums in and through Turkey. We advise our clients on various topics of intellectual property such as patents and trademarks, copyrights, designs etc. We provide labor law and employment advice to our clients on different sectors through specializing on the specific needs and requirements of such sector. Aydas Liman Kurman strives for excellence in litigation and dispute resolution. Commercial and corporate litigation, as well as labor litigation comprises the core of our litigation practice. 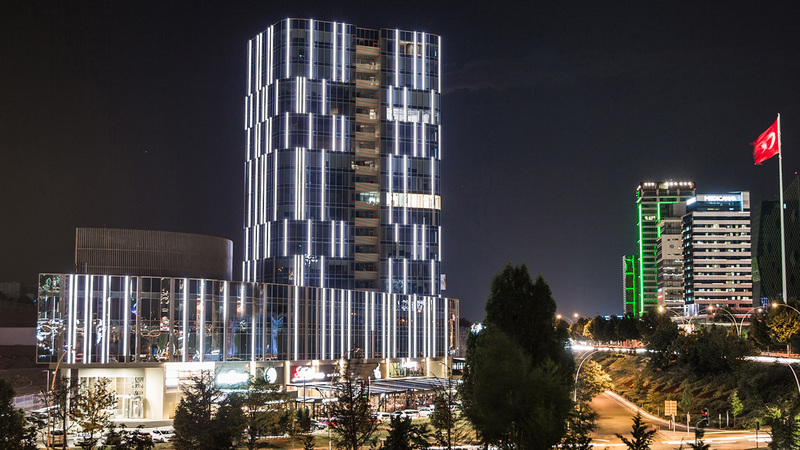 Turkey is located at the cross-roads between Europe, Middle East and Caucasians and in the last decades it has eventually become an attraction point and the finance capital of the region. Sports industry has evolved into one of the biggest markets in the last decades. Funding and sponsoring sports businesses, merchandising and broadcasting have created global requirements in many legal aspects.